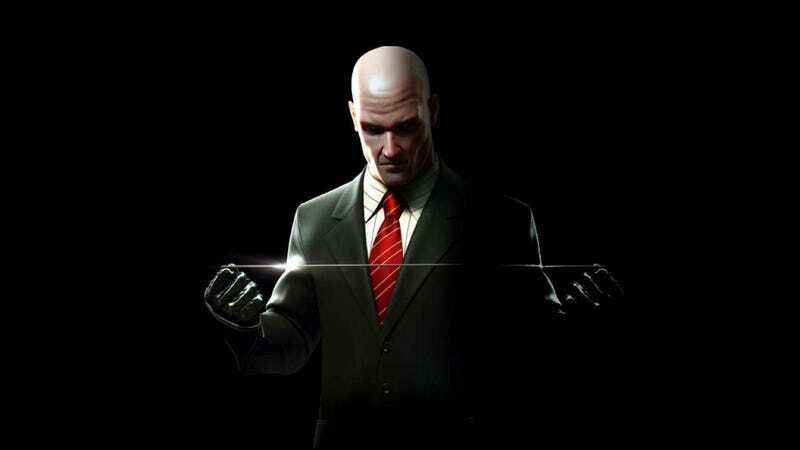 Square Enix has announced the new Hitman game is now episodic, meaning you don’t have to pay $60 upfront—you can pay in chunks. Previously, the game was going to cost $60, but there’d be new content released every so often. The first episode hits March 11.